Universal Nixie Tester it is a simple handy device for testing nixie tubes and nixie tube drivers. Universal Nixie Tube Tester it is a simple handy device for testing nixie tubes. Additional tester functionality is the ability to test nixie tube drivers. 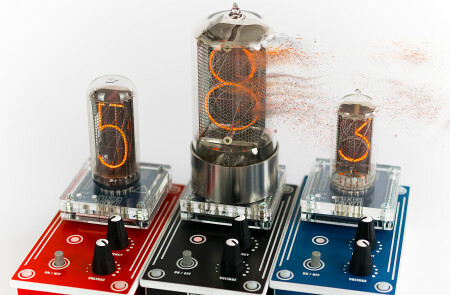 The tester allows you to connect 16 different sockets for several dozen nixie tubes and nixie tube drivers.